Yummi Karma is a California-based company that has been in operation since 2014. Yummi Karma High Gorgeous Plain Jane was inspired by the women in the cannabis industry. They are a team of experts who made a breakthrough in creating cannabis products that fit into the lifestyle of women. No one loves to deal with recurring pain or headaches, or popping pills every few hours to alleviate these symptoms. Yummi Karma introduces High Gorgeous Plain Jane CBD Tincture as the perfect solution to chronic pain, muscle spasms, cramps, headaches, and migraines. While it provides relaxation and relieves anxiety and stress, its pure CBD formulation guarantees zero psychoactive effects. 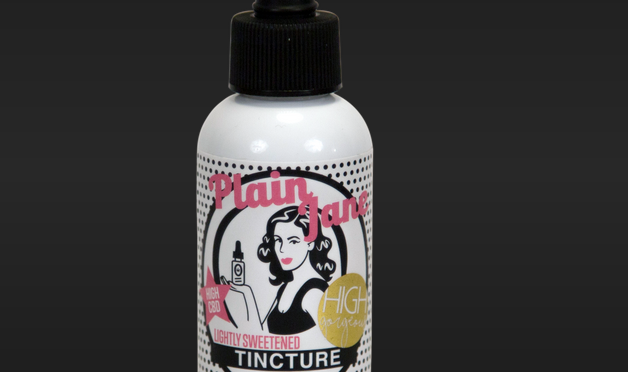 High Gorgeous Plain Jane CBD Tincture is formulated with MCT (fractionated coconut) oil. This formulation adds other benefits to the use of the tincture by aiding digestion, and fighting against bacterial and viral infections. It is best administered under the tongue for maximum absorption.